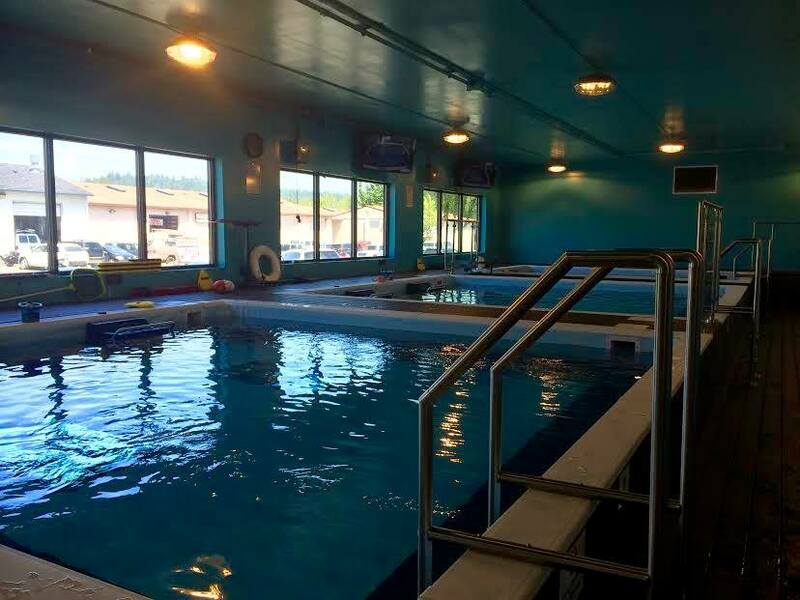 Swim Labs – HV Engineering, Inc.
Issaquah, WA – Tenant improvement of a 3,800 sq. 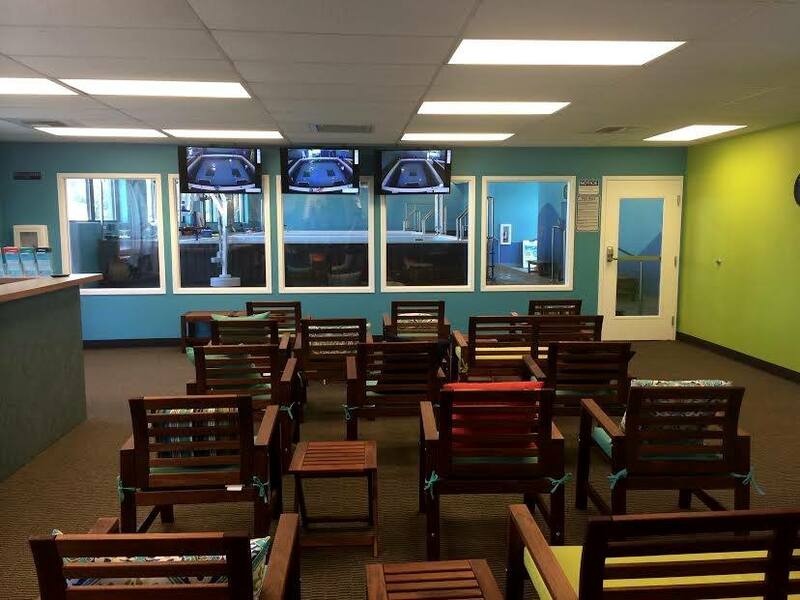 ft. warehouse space into Swim Labs facility including natatorium, lockers, mechanical room, and lobby area. 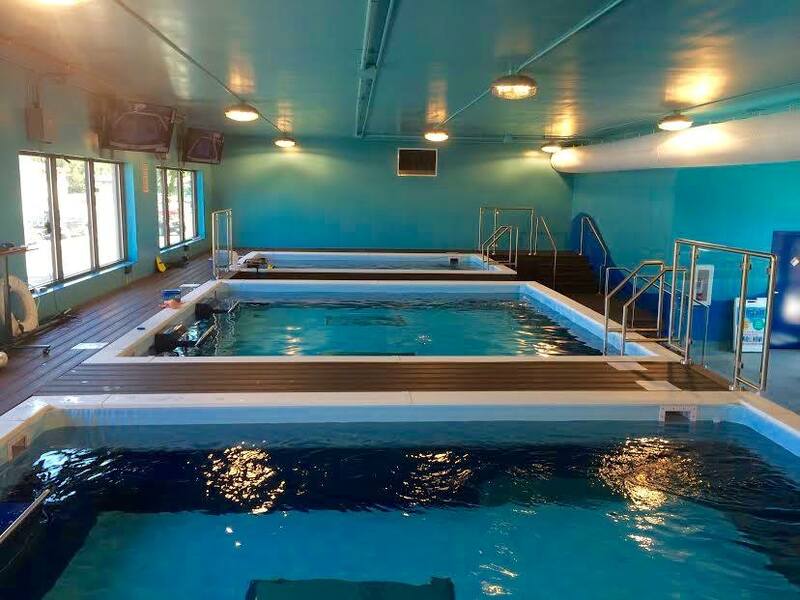 This project’s pool water system was unique in that it included the permitting/construction of propulsion systems for each spa where swimmers swim against a moving current. This installation utilized spa “kits” provided by a Pennsylvania manufacturer, Endless Pools. Careful interface with the manufacturer and the local Department of Health resulted in a successful opening for the developer.